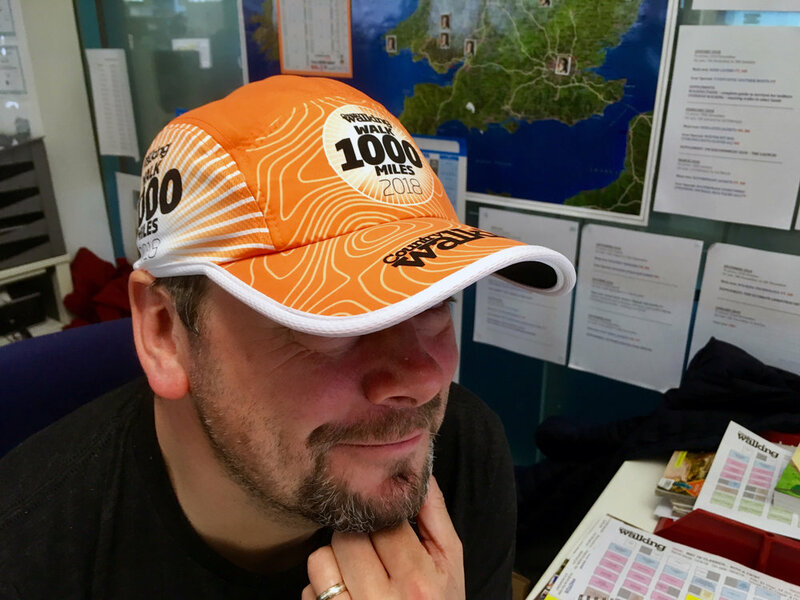 New 2018 #walk1000miles caps available now! 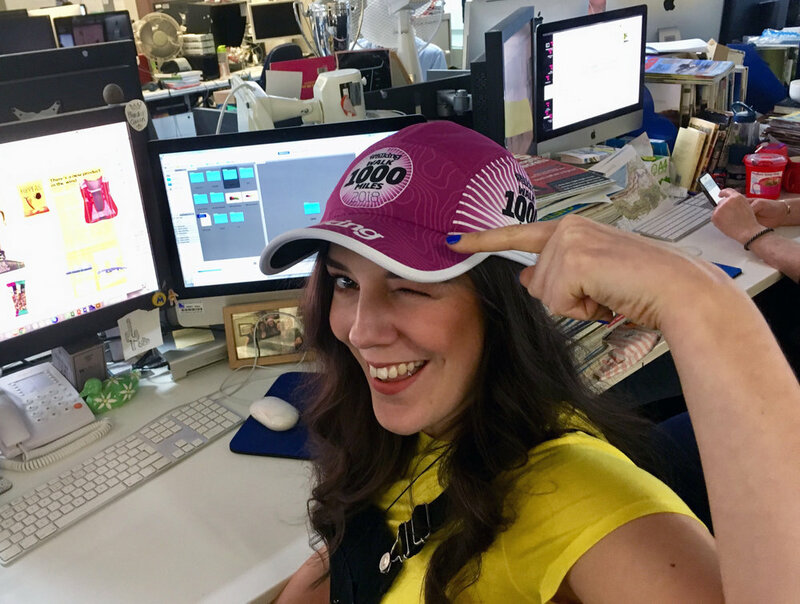 Squeals of delight signalled the long-awaited arrival of 2018's commemorative caps! And no wonder – they're wicking, washable, adjustable, with pre-curved glare-reducing peaks and positively pinging with colour. Your new favourite walking cap is here!